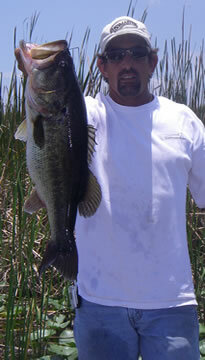 Some of the best Everglades fishing can be experienced this time of year. 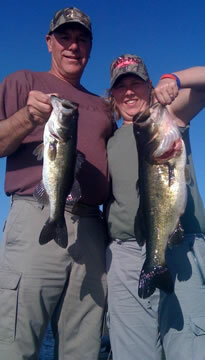 Alligator Alley Bass Fishing has been picking up and conditions are just right for big numbers of bass to be caught. Don’t miss out on this incredible action. I had the pleasure of fishing with Will and 2 of his friends. We were originally set to go out fishing in the Golden Gate Canal but conditions just aren’t right there yet. 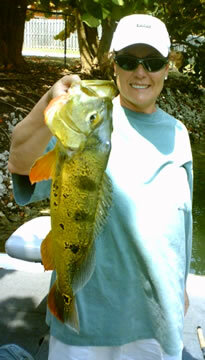 Cold fronts have greatly affected the fishing on the canal system. We agreed to take a quick 45 minute ride from Naples to Alligator Alley where the action has been hot. Once we started fishing, the action never died. 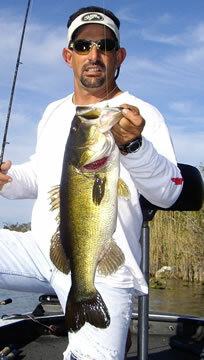 The Everglades are alive with numbers of quality largemouth bass. Will and his friends had a great trip out on the water. 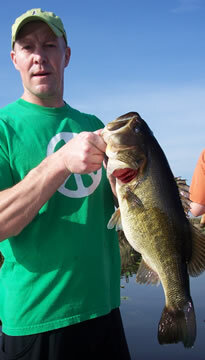 They caught over 100 largemouth bass weighing up to 4 pounds. You can’t beat a day like that Florida fishing for bass. This was the best fishing trip they had ever had. They have never caught so many fish in their life. When you come to Florida, this is what you want to experience. Conditions were perfect with a slight breeze and overcast skies. The Everglades is on fire and is only going to get better. I am looking forward to fishing with them again in the future! 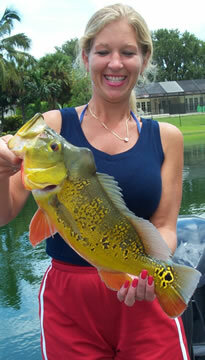 Come Catch Yours with Captain Mark Rogers on Alligator Alley fishing report. If you enjoyed this post with Captain Mark Rogers, you might also enjoy this fishing report from the same area.